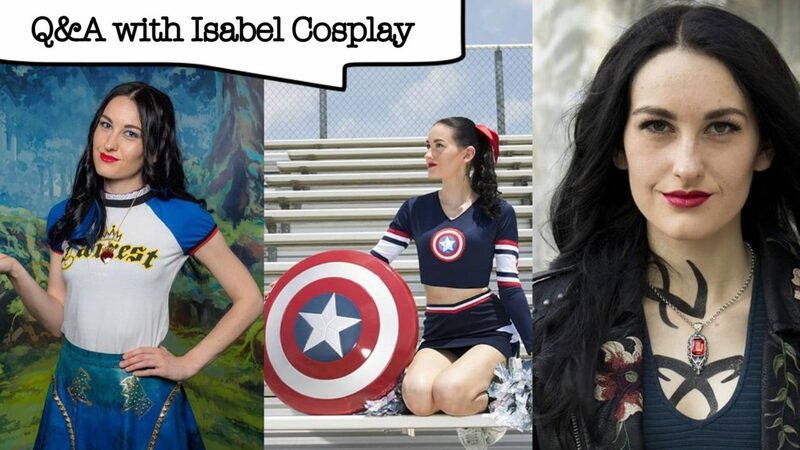 Isabel Cosplay Q&A Interview: Meet Isabel Cosplay and check out our collab on YouTube for How To Survive Comic-Con! 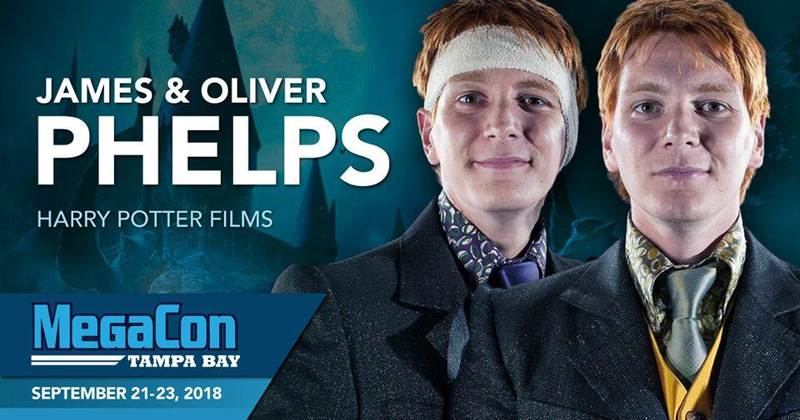 Meet Doctor Cosplay- one of today’s most vivacious and distinct cosplayers! 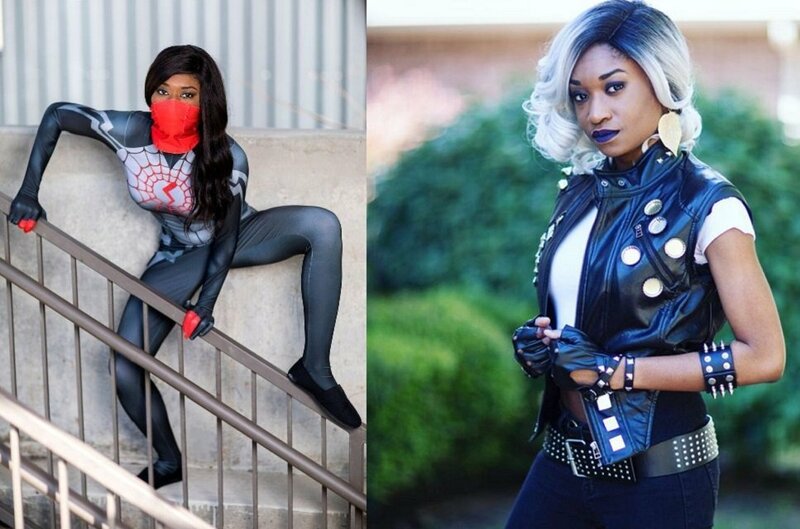 See her cosplays and hear her story in Cosplay and Coffee’s Cosplayer of the Week Q&A interview!